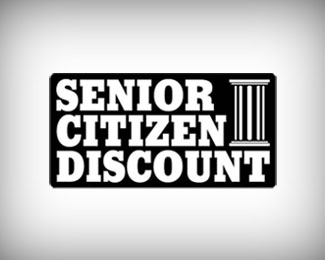 STUDENT & SENIOR CITIZEN DISCOUNT! 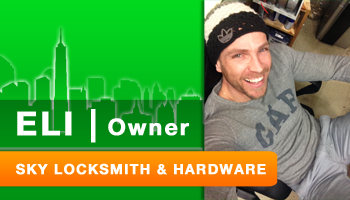 SKY Locksmith & Hardware is now offering Student and Senior Citizen Discounts! This promotion was originally for first time customers ONLY, but is now offered year round to all Students and Senior Citizens! SAVE 10% on in store purchases of $50 or more! Ah, the privileges of being a student. Things like sleeping until noon, days off in the middle of the week, and hanging with friends every day aren’t missed until they’re gone. It’s a mix of stressful studying and partying pleasure that ends up as an experience to remember for the rest of your life. Gone are the days of your grandmother’s “early bird special” at the local diner. As our baby boomers reach retirement age, we are featuring new and improved discounts exclusively for the 60 and older crowd. Whoever said getting older was a bad thing, obviously didn’t know about our fantastic senior discounts!